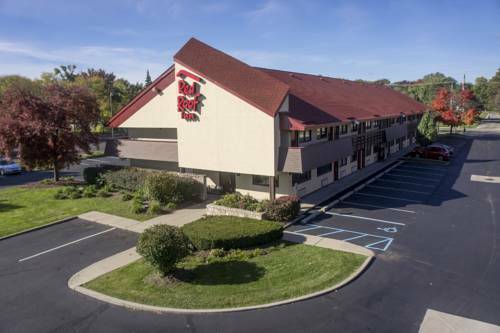 at Detroit Zoological Society; for all you bowlers, Light Em Up is an outstanding bowling alley close to Red Roof Inn Detroit Madison Heights. 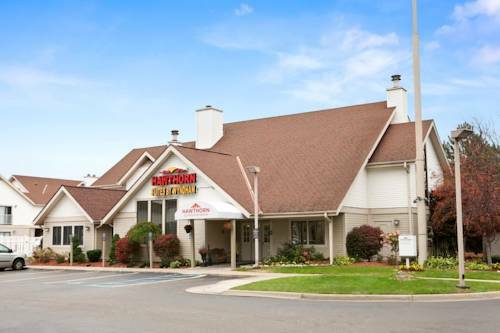 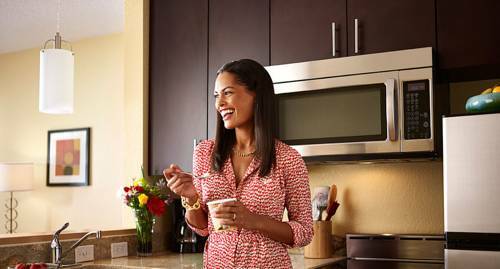 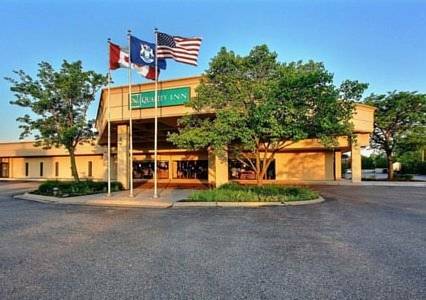 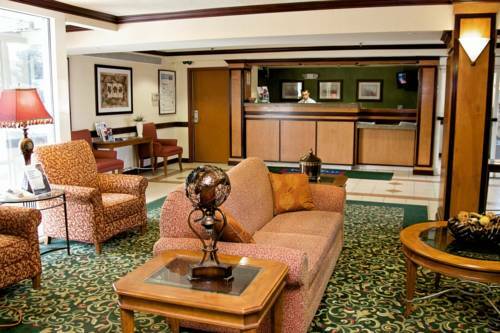 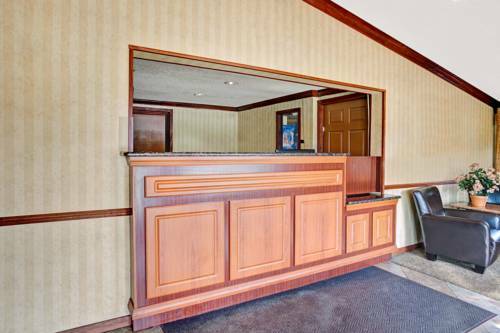 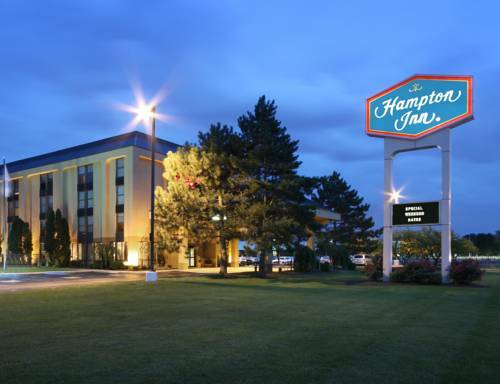 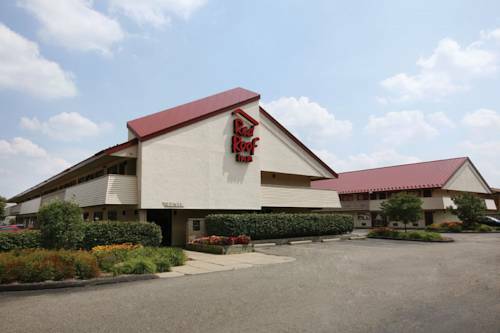 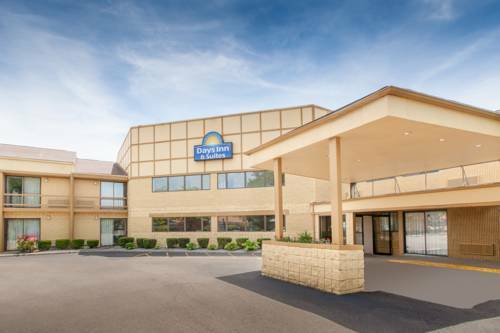 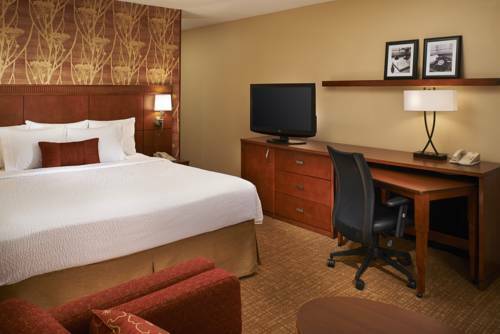 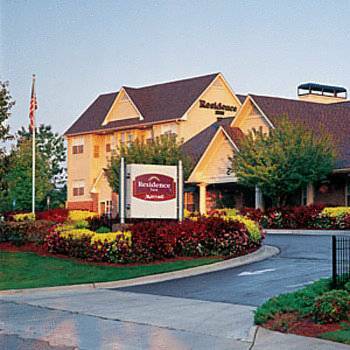 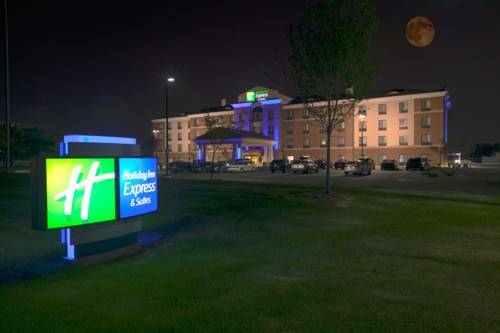 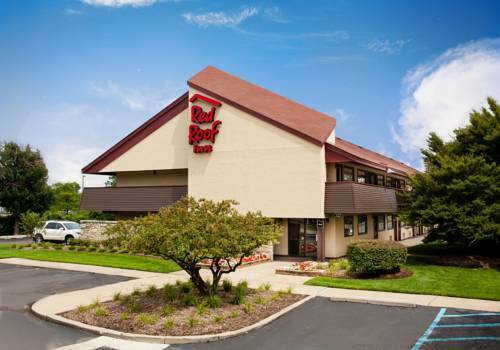 These are some other hotels near Red Roof Inn Detroit-Royal Oak/Madison Heights, Madison Heights. 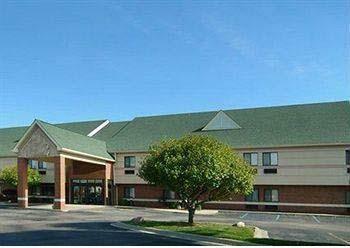 These outdoors activities are available near Red Roof Inn Detroit Madison Heights.